This CD is a publication that for the first time presents so many works by Clarence Barlow. This exciting arc of his compositional work, illustrated by the complexity of his pieces, shows the course of his life as a composer. So, it is a great honor to publish his life’s work. 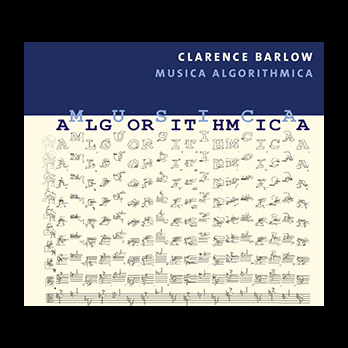 With MUSICA ALGORITHMICA, World Edition has released a double CD with music by Klarenz Barlow, who has spent many years in Cologne, and is currently a professor of composition in Santa Barbara, California. 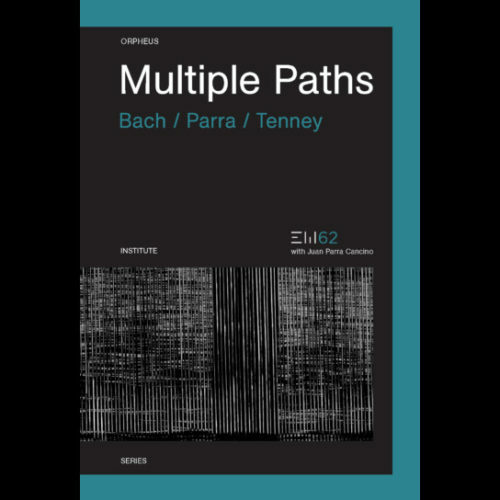 The two CDs give an exciting insight into the work of the composer: on one disc, works written for an ensemble between eleven musicians and a full orchestra, on the other for a maximum of nine performers or for soloist. 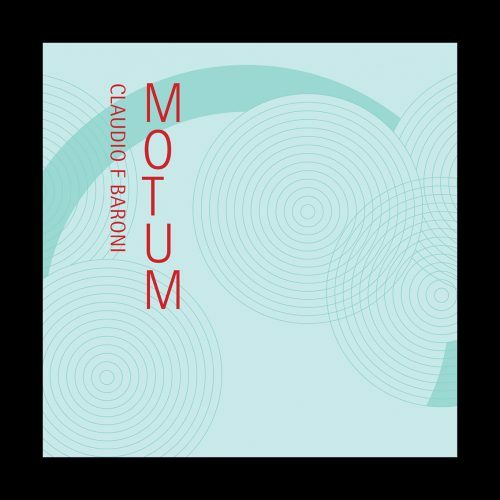 After ten years of preparation, the first CD offers a repertoire of older recordings: Im Januar am Nil, written for a chamber ensemble (recorded in 1988 by Ensemble Köln under the baton of Robert HP Platz), Orchideæ Ordinariæ (recorded by the Südwestfunk-Orchester Baden-Baden under the direction of Ingo Metzmacher with the soloist Kristi Becker in 1989) and Piano Concerto No.2 (recorded in 2002 by the Icelandic Symphony Orchestra Reykjavik under the baton of Hermann Bäumer with the soloist Deborah Richards). 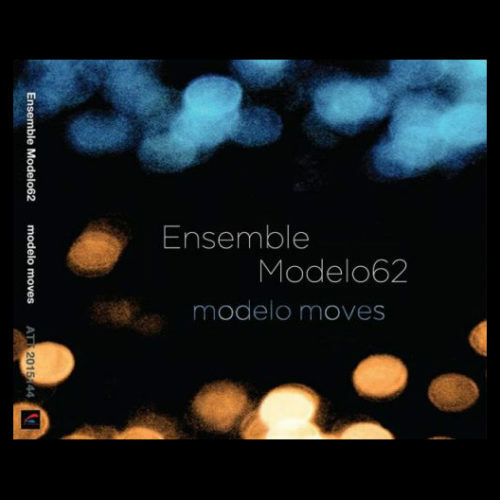 CD 2 features nine pieces for chamber ensemble or for soloists, recorded in 2016 by members of the Ensemble Modelo62 (based in The Hague and conducted by Ezequiel Menalled). The works were created between 1966 and 2015 and show the broad spectrum as well as the musical development of Clarence Barlow. This CD opens with the twelve-tone and well-structured work Trio for Violin, Mandolin and Piano (1966), which was never performed for fifty years. In addition, two versions of … until … can be heard. On has been written for guitar (1981) and the other for double bass (2015). In addition, there is Pinball Play for clarinet and three playback tracks (2010), as well as five other works for flute, clarinet, violin and cello, occasionally expanded by a selection of trumpet, marimba, piano, guitar and double bass: Relationships – Version 1 (1974), Sachets de ciseaux insatables (2002), Septima de facto (2006), vinte e cinco anéis (2010) and For Simon Jonasohn-Stein (2012).